You can power off your virtual machines from command line. Here is a step by step guide on how to do this. Outlook add-ins crash internet explorer, in this example the sales force connect plugin crashes internet explorer. If you have lost your public folders by accidentley deleting them from a client pc we can restore the public folders without a backup, here is how. 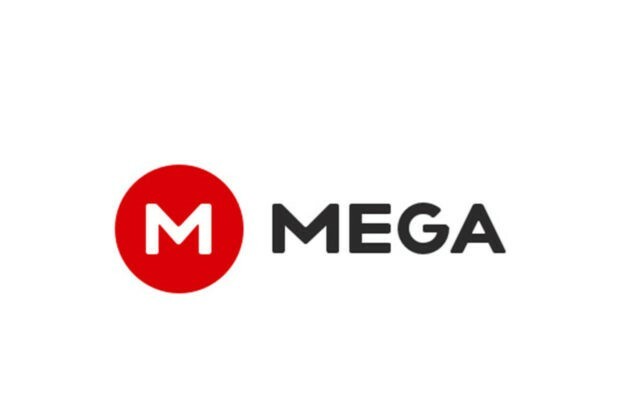 Mega Cloud the great new cloud storage service, the pros and cons of this service. 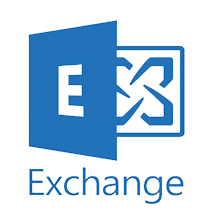 How do I license my Exchange server when it is in Exchange Hybrid mode with Office 365? Exchange 2013 cannot mount mailbox database, the error MAPIEXCEPTIONTOMANYMOUNTEDDATABSES is seen.